Nutanix .NEXT 2018 was held the 2nd week of May in New Orleans this year. I have to say that I greatly appreciate attending a conference somewhere other than Las Vegas. Keep it up as long as you can Nutanix! This is a governance tool at its core. 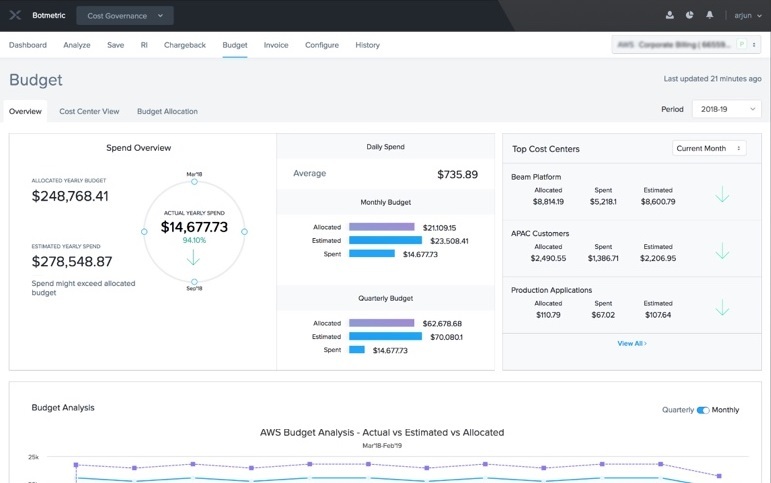 It is provided as a “Software as a Service” (SaaS) offering, the first one available from Nutanix. 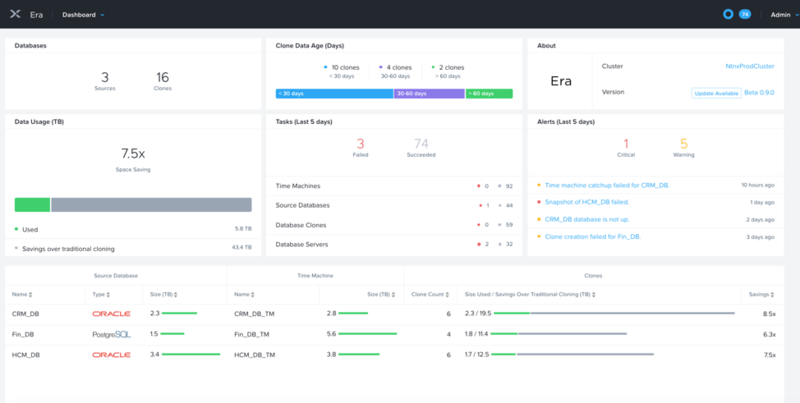 The feature is built off of the Botmetric IP acquired by Nutanix when it bought Minjar back in March of 2018. Beam is a step towards the multi-cloud promise core to a larger Enterprise Cloud strategy. It provides the ability to manage costs and compliance across multiple cloud providers. The idea is to give customers cost optimization and containment along with capacity planning for their cloud workloads, looking across multiple providers. Beam was announced at .NEXT, but will be rolled out over time. You can see demo capabilities and supporting materials are available around now. The product will be adding critical features and partner enablement in the 2nd half of this year. This provides enhanced software defined networking capabilities to the solution. The thing people are probably most excited about as part of Flow is microsegmentation. This provides the ability to filter traffic down at the guest level via category based security policies. 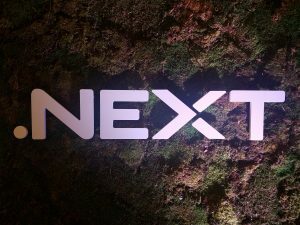 In addition to this, they also added some application traffic visualization, some of which came about via Nutanix’s March acquisition of Netsil. All this functionality is built into AHV, with nothing else to install. This feature was built into AOS 5.5 as tech preview. It went GA in version 5.6, which has been out since April 2018. Nutanix is definitely trying to position their suite as a cloud platform. We see the addition of things like Calm moving them in that direction. Era takes another step towards a cloud application platform by directly providing database management functionality. Initially, this will support Oracle and Postgres databases, with other options coming over time. The feature provides the ability to provision, clone, backup, and restore databases to various points in time. 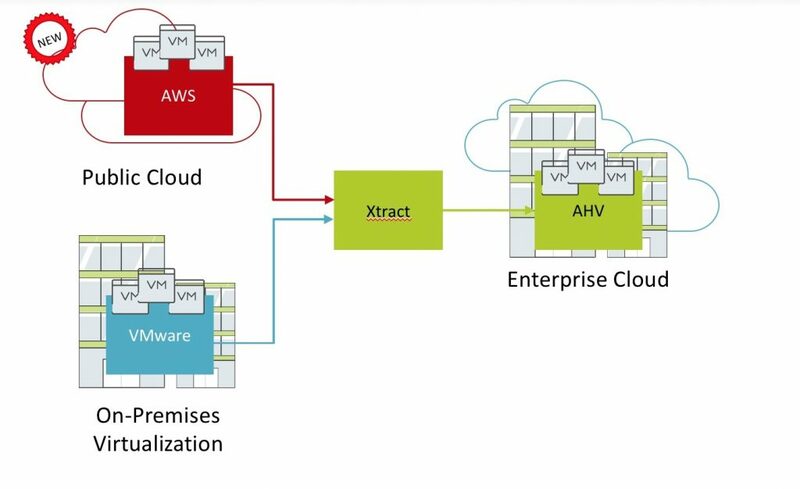 Xtract is an existing tool to facilitate migrations across various environments. 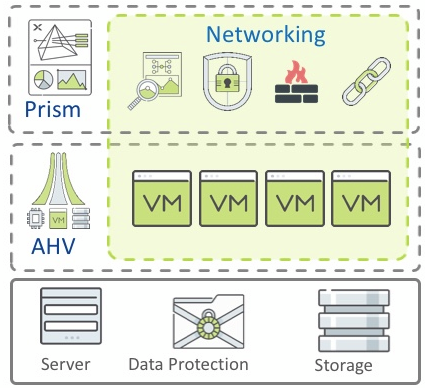 Nutanix announced a new version with a new feature, which I think was a great idea. This new feature provides the ability to migrate from AWS EC2 into AHV. This tool continues to get stronger. Very cool. Note that some of these features may require separate or upgraded licensing. Check out the official blog here for more information on these new features. Did you attend .NEXT this year? What did you think of the show? Any of these features tickle your fancy? Let me know in the comments below.